Welcome, readers. I’m so glad you’re here. 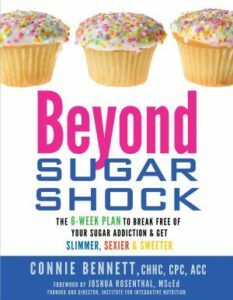 I invite you to get the sweet inside scoop about this Sugar Shock Blog, which I founded on June 7, 2005,. First, let me share a little history. I starfted this blog soon after researching and writing my first book, Sugar Shock: How Sweets and Simple Carbs Can Derail Your Life– and How You Can Get Back on Track. At the time, the respected physician Dr. Stephen T. Sinatra had come on board as medical consultant. 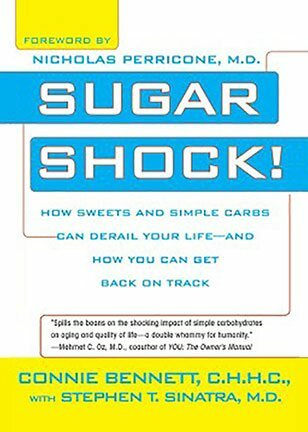 To the best of my recollection, the inspiring Steve O’Keefe of Patron Saint Productions deserves credit for this Sugar Shock Blog, which I founded after hearing him speak at a conference sponsored by the Independent Book Publishers Association. To provide you with relevant, up-to-date information on new research relating to both sugars and artificial sweeteners. To tell you about certain marketing programs that Big Food and Big Sugar have launched — including ones that are encouraging or discouraging. To entertain, soothe, intrigue or challenge you. Ideas for fun, uplifting, exhilarating activities, including dancing to Woo-Hoo, Feel-Good Tunes. Tasty Sugar-Free, Gluten-Free Recipes. Please note that recipes will NOT include agave, honey, brown rice syrup or any other so-called healthy sweeteners (other than Stevia). 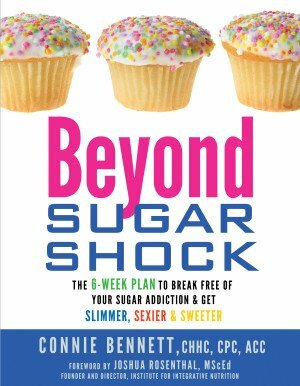 Other motivating tidbits and valuable information, which will help you create a slimmer, sexier, sweeter you, as my most recent book, Beyond Sugar Shock urges and guides you to do. To help those of you who feel “trapped” by your habit of eating too many sweets and refined, Much-Like-Sugar carbs. To inspire you to examine your consumption patterns of sugars, gluten, and refined carbohydrates and to explore whether or not your heavy habit might be harming your health, moods, and relationships. To encourage you to consider kicking processed sweets and refined, fast-acting, quickie carbs (like white bread, white rice, and refined pasta) so that you can become more healthy, happy, and focused. To provide a health-conscious, life-affirming, mutually supportive online community. Meanwhile, although eight years have passed since I founded this Sugar Shock Blog, my motives for spreading the sour scoop about sly, seductive sweeteners and deceptively alluring desserts are much the same. Life is not fun if you feel enslaved by your sugar addiction or carb addiction. It’s utterly awful to feel controlled by your fixes. (Yes, I’m knowingly using drug jargon). After helping thousands of sugar addicts through Sugar Shock, Beyond Sugar Shock, my online support group, Sweet Freedom Now Course and thousands of Sugar Shock Blog posts, I’ve now come to an appreciation of the sublime sweetness that life can bring. But this is a sweetness you only get by eliminating or reducing your consumption of sugar and culprit carbs. In fact, one of my big passions is to help you realize that Life is Sweeter Naturally™ and that Life is Sweeter Without Sweets™”, as I shared in 2005. Or, to put it another way, Life is Sweeter When Sugar Doesn’t Seduce You!™ (as I share on my website). By the way, although I recommend that people remove sugar or scale back at their own pace, I still advocate small amounts of natural sugars — especially from strawberries, blueberries, and blackberries. Yum! But please note that when I’m talking about being sugar-free, I am NOT talking about consuming agave, honey, brown rice syrup, evaporated cane juice, etc. 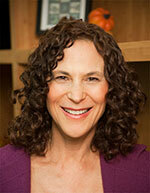 I am against those so-called natural sweeteners but potentially dangerous sweeteners. Likewise, I am not a fan of artificial sweeteners. Of course, I know that quitting or letting go of sugar may feel overwhelming, if not impossible. That’s why I’m dedicated to making the transition easy and fun. Sweet Success Stories from Sugar Kickers, Carb Kickers, and healthy eaters, who are now enjoying a slimmer, sexier, sweeter life. As always, I want to hear from you! Please share your thoughts, ideas, and suggestions. And feel free to contact me with your suggestions for future blog items. Please note that other than a select few affiliate items such as from House, my wonderful publisher, and Vital Choice, which sells the best seafood, I’ve mostly avoided taking ads for this site. But most links to books on Amazon will generate a few cents for me. 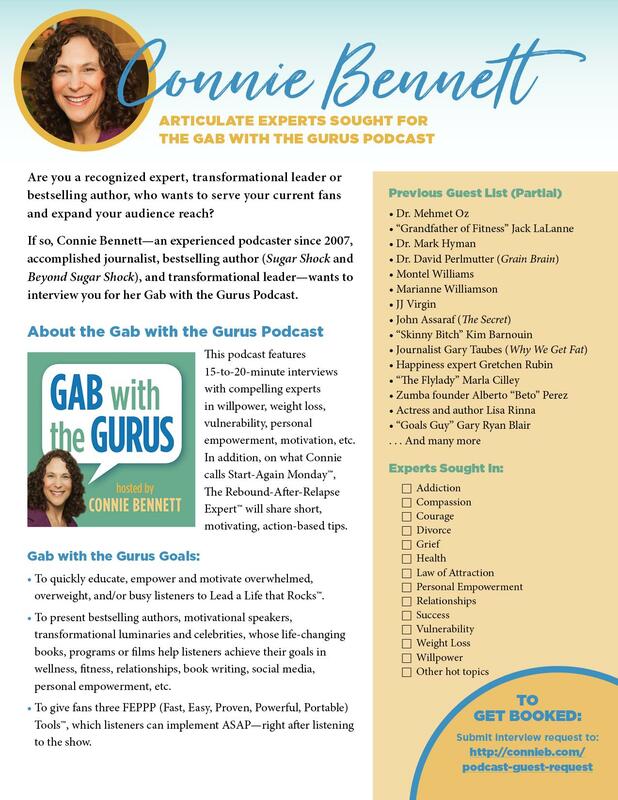 Also, when I interview an author for my Gab with the Gurus Show, I’ve usually, like most reviewers, radio hosts or reporters, received the book at no cost to me. Read here to learn more about disclosures. Beginning December 1, 2009, the FTC requires bloggers to disclose whenever there could be hidden interests or unspoken biases related to recommendations. Again, please talk to us. Share your ideas, insights, and tips. Also, please see My Comments Policy. https://globaldevincubator.org/privacy-and-legal/ order now Do your cravings make you frustrated, frazzled and overweight? https://mediaspectrum.net/healthcare/ click here Get Your FREE download now to Crush Your Cravings, starting today. https://sheisfiercehq.com/shop/ click here This fun, fascinating, science-based, Cravings-Crushing, Quick-Start Guide will whisk you away from temptation for sugary, salty, fatty junk non-foods and and into the glorious, delicious, liberating world of self-control.